An easy crockpot meal that will add some major spice to your weeknight! 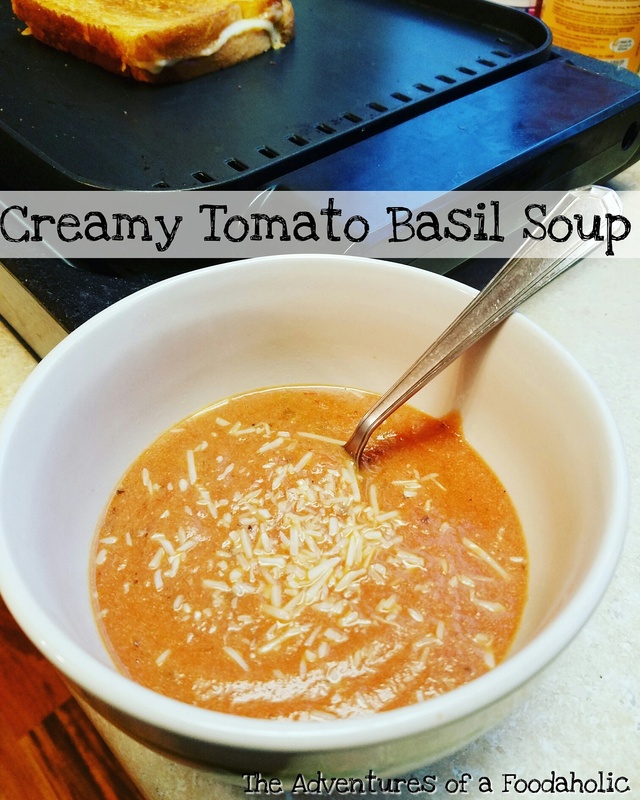 Tomato soup is good for the soul, and it’s good for your health when it’s made from scratch! Check out my new recipe for this super easy homemade soup that will have you wanting to keep a batch in the fridge at all times! 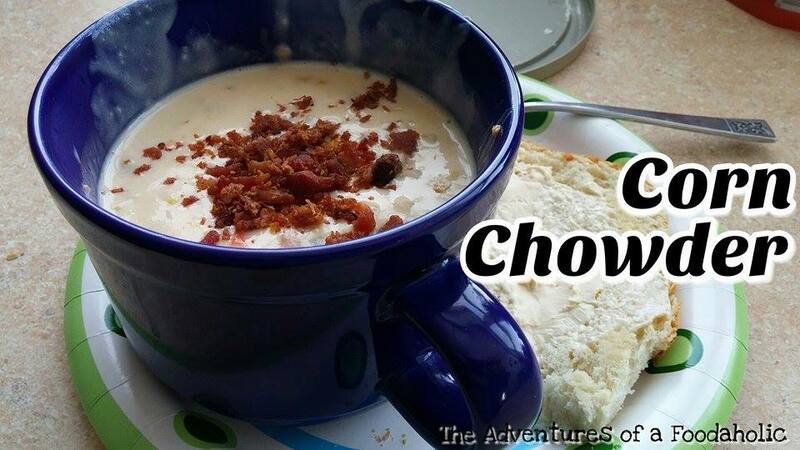 This soup is perfect for a cold winter day, and is so delicious it will have everybody asking for the recipe! The choice is yours if you reveal this is not-quite homemade! 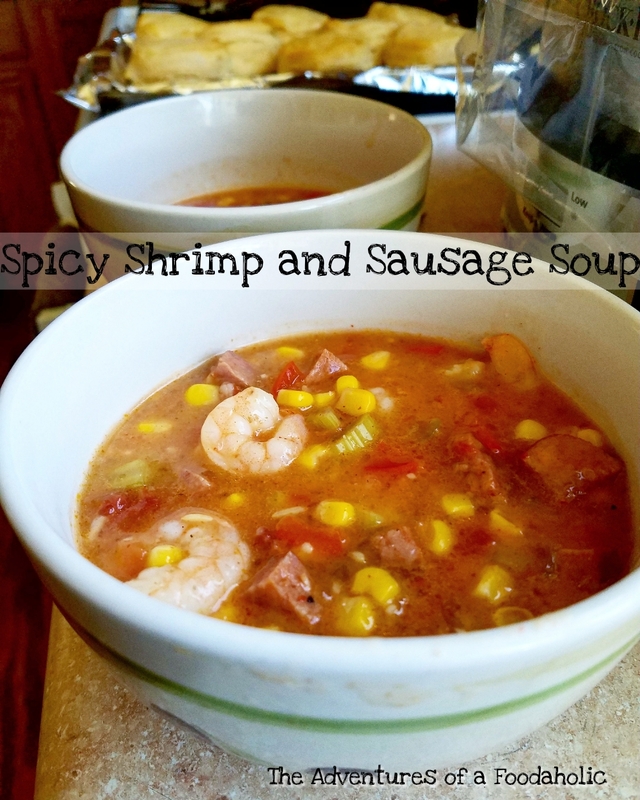 Simple prepared ingredients will have this soup on your table in 30 minutes!